rain clouds hung over the quiet oblong-shaped island. Making our way down the single road that encompassed the isle on this dark and rainy fall evening, it had become apparent; time had stood still on this tiny parcel of land of 76 square miles. The flat agricultural landscape known as the birthplace of New France housed a mere 7000 residents in six charming villages. Our arrival on the L'île d'Orléans, just outside Quebec City marked the second day in our family history vacation. Hoping this trip would provide me, my sister and our parents with a connection to our French Canadian history, it became clear and quickly, we wouldn’t be disappointed. The next morning, we leisurely sat at the breakfast table of our B and B, the clouds were still hovering and threatening, but they did not distract from the spectacular view of the St. Lawrence, only steps from our table. We meandered over our scrambled eggs, fresh from the chickens in the backyard, vegetables grown locally on the island and cranberry juice hand pressed by our lovely hostess, LouLou. We had all the fuel needed for a day of exploring our ancestral village of St. Francois on L’île d'Orléans. Discovering a copy of Dictionnaire National de Canadiens Francois by the Drouin Institut on the bookshelf of our living quarters convinced me, I was immersed in a culture that knew and embraced its past. I opened the book flipping to the pages noting my ancestor's name. LouLou was educated onthe history of the island; her family had been here almost as long as mine, one of the reasons I often proclaim the benefits of bed and breakfasts in family history travels. the historical society, I was excited to step inside and see just what I would find. Local historical societies have become the heart of my family history studies. 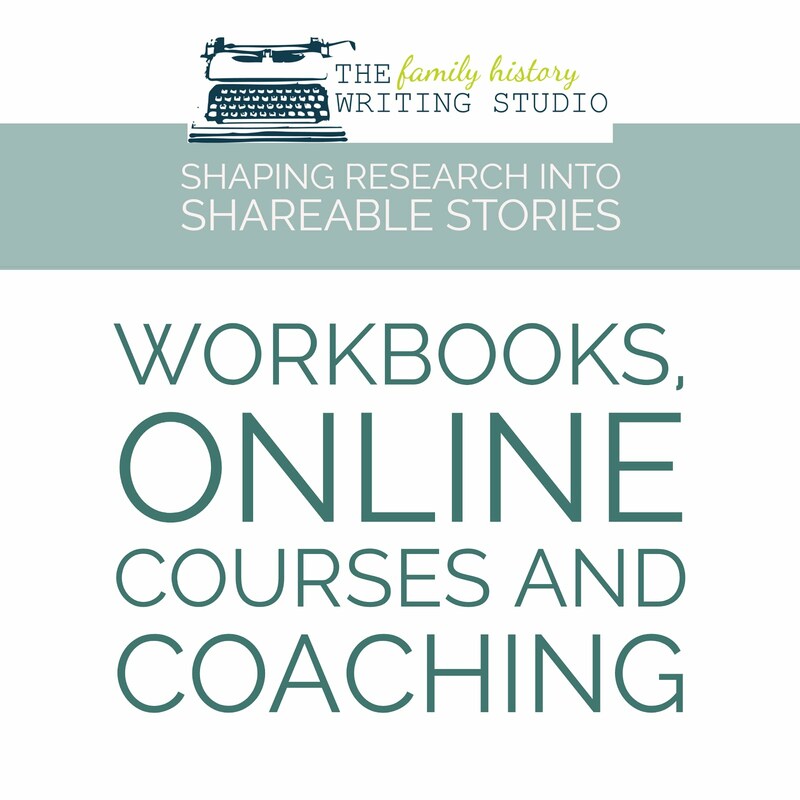 They have been a worthy extension of my online research and necessary in my writings. Although, I spend much time on my computer with you here, in research and writing my family history stories, I try to travel and explore the paths and villages of my ancestors, as I did this past fall. My travels to ancestral towns as well to the neighborhood societies that house the stories of these towns have provided me with a rich social and local history I could not have imagined from the documents I have attained online. Where do you find local histories? Local histories are best found in small museums and genealogical societies, in the communities of your ancestors. Usually they have a website allowing you to contact them or arrange for a visit. They provide knowledge of the community that you cannot replace with online research. Not only do they house the history of the area, the staff and volunteers in these societies, have an intense understanding of the region that no Internet search engine can possibly duplicate. 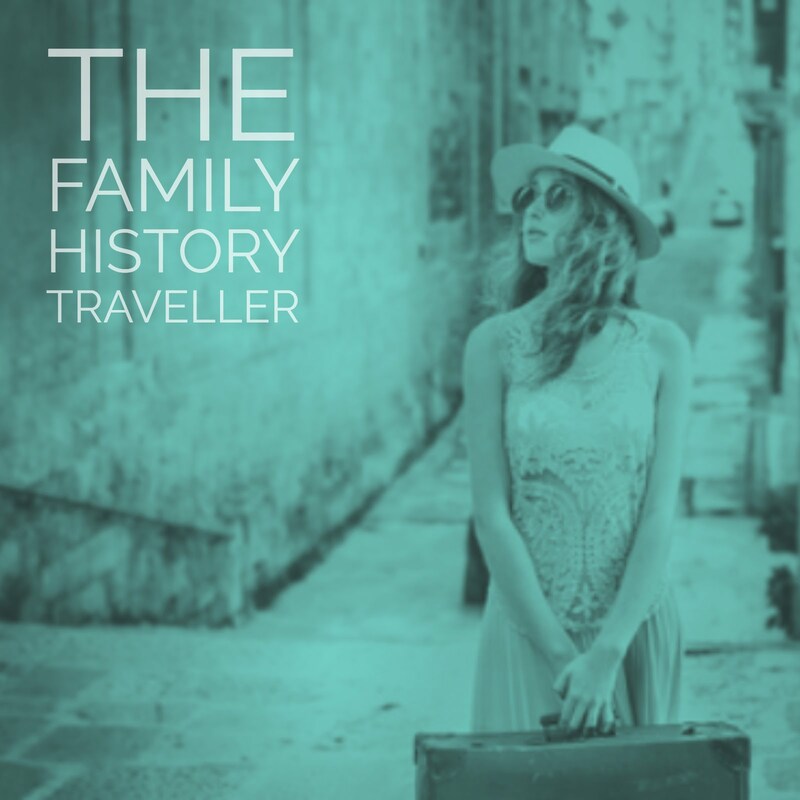 You could declare I was fortunate to find such wonderful rich history of my ancestor. However, the reality is most of the facts about his life I had already obtained online. What I found was a social and cultural history that gave me a deeper, richer perspective of his life, his struggles, his triumphs, and his everyday living. What I found in L'île d'Orléans was the soul of his life. The local historical society provided me with details of my ancestor’s arrival and activities in the area. I was able to purchase a book that had a chapter devoted to my great-grandfather. I toured the museum and got an up-close education on the history of the island alongside the regional and world events that shaped the community and directly affected the lives of my ancestors. We then set off to explore the island first-hand, I saw monuments with my family name on it and businesses baring the surname today, we ate the cuisine and for a few short days we inhaled the history and community of Robert Vaillancourt. It left us changed. Cast your net wide, take in everything the society has to offer, including the social and cultural history as well as the data particular to your ancestors. Give yourself plenty of time, don’t rush, scampering on to your next appointment. Take some time to get to know the town and the people who inhabit it. Spend a few days if you can. 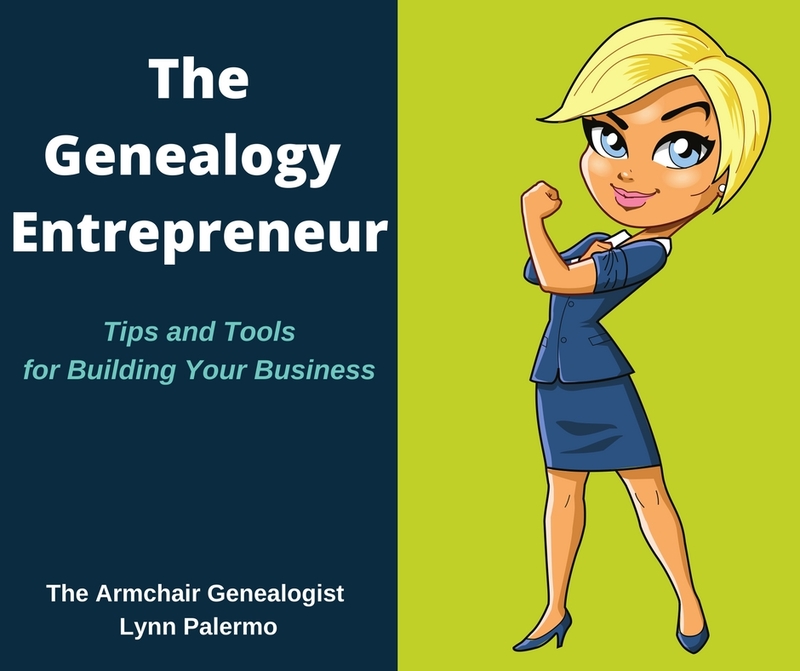 Make your query in advance, give them time to dig their heels in and find all that they can on your ancestors, providing you with the best possible visit. If you think my experience was one off, let me share with you another example from my local society, The Norfolk Historical Society. On my last volunteer shift, I helped a woman scan a dozen or more letters that her uncle wrote home to his family, during WW1. They revealed so much more about this brave young man than any documents she may have found on the Internet. She didn’t walk in that day knowing we had a box of letters but she walked out with the heart of her uncle in her hand. Those treasures are possible, you have to ask, and you have to go get them. What societies hold in their collections? What each museum and historical society houses will vary from location to location. For instance, in my historical society we contain a database of over 10,000 digitally scanned photos. We have a digital database of all objects in our museum, a vast paper archive and library of rare books. This does not begin to include our reference books or microfilm files. Most of these items will never be seen by family historians on the Internet. 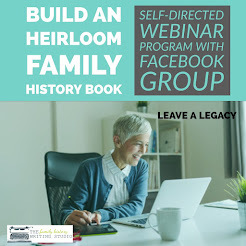 Most historical societies provide a variety of resources from pioneer history, church histories along with school, club and organization histories, family bibles, family biographies, photographs, maps, artifacts and transcribed records. 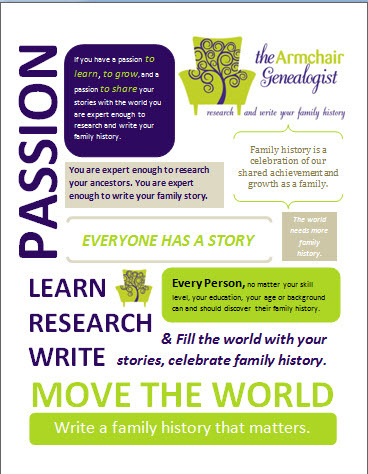 Do not under estimate the value of local historical and genealogical societies in the advancement of your research. When I visited L'île d'Orléans, I walked away with a breadth and depth about Robert Vaillancourt that I could not have rendered from my online research. My sister and parents enjoyed getting to know their 8th great-grandfather’s history, his community and the daily events that filled his life. The 400 years that separated his life from ours when we crossed that bridge on a rainy September evening is now nearly wiped away. Do you have you a local historical society visit that you want to share? Leave a comment or write a blog post about your own experience. 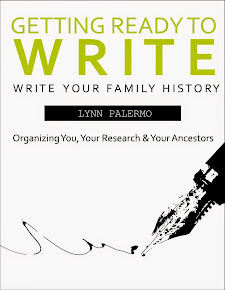 Let’s continue to sing the praises of local historical societies for new family historians who have yet to learn about their immense value.